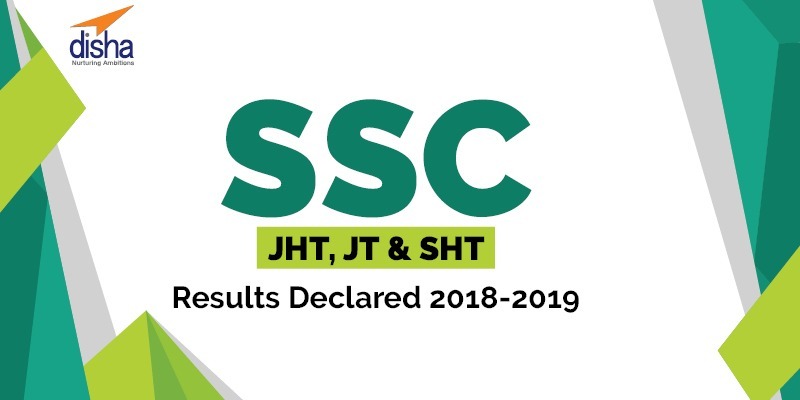 The SSC (Staff Selection Commission) announced the result SSC JHT Paper 1, Junior Translator, and Senior Hindi Translator and for Hindi Pradhyapak. The examination was held in 13 January 2019. Candidates who had appeared for this examination can check their results on SSC official website. Around 15,573 candidates appeared for this examination at various centers. Those who have cleared SSC JHT Paper 1 are qualified to appear for SSC JHT Paper 2 examination which will be held on May 26, 2019. For further details on SSC Hindi Translator & Hindi Pradhyapak Result 2019 check the official website.